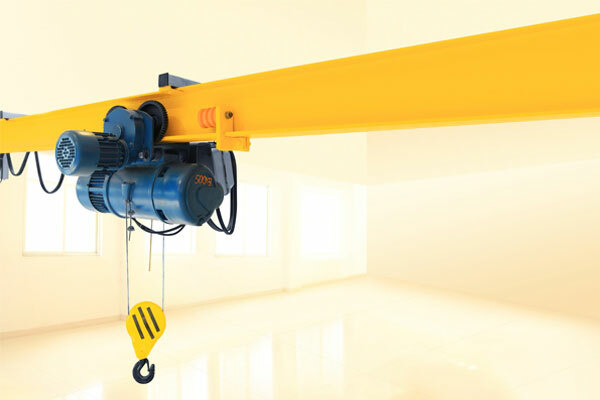 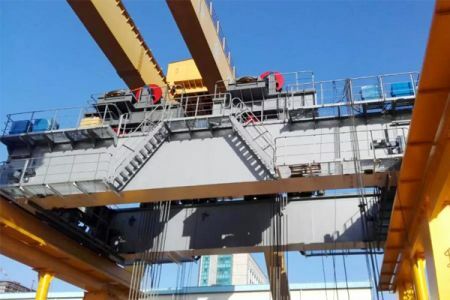 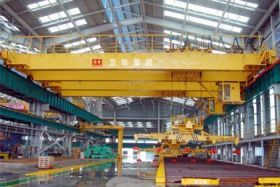 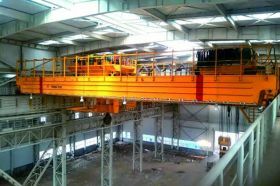 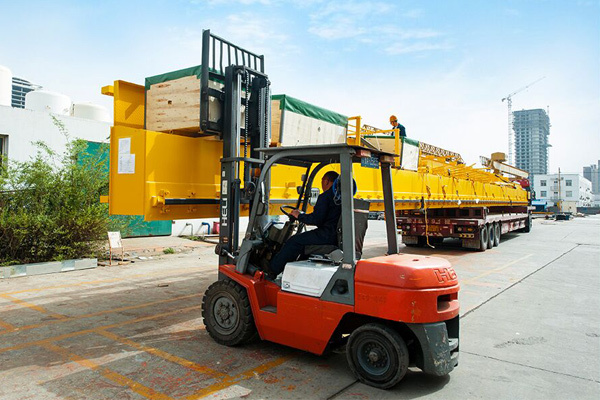 Weihua designed the QE (250+250) t-15m bridge crane for a shipyard in Malaysia with total capacity of 500t. 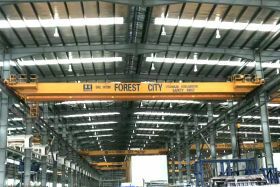 Weihua designed and manufactured the QE (250+250) t-15m bridge crane for the Muhiibbah Marine Engineering SDN.BHD shipyard in Malaysia. 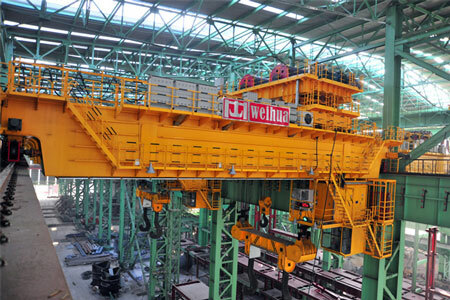 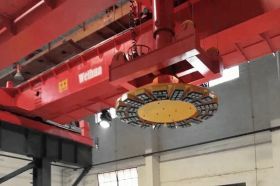 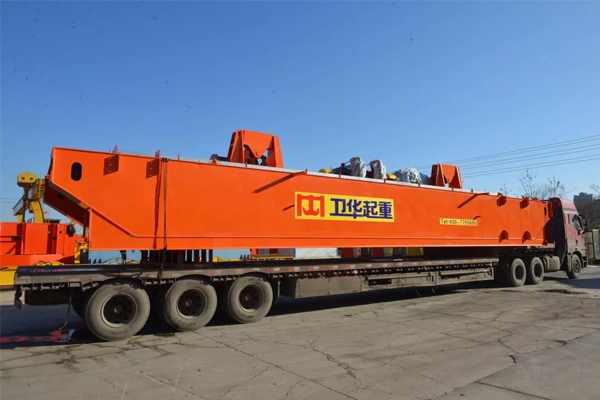 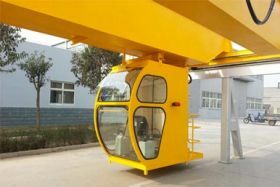 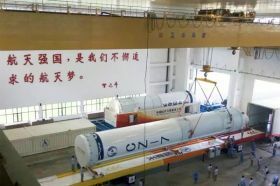 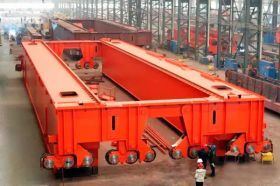 The total weight of the product is 500t, which is independently designed and manufactured by Weihua. 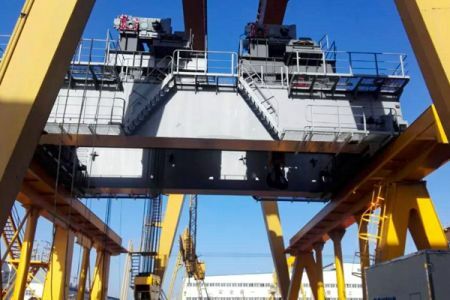 The design and manufacture of this product is in line with the requirements of the ship and offshore lifting equipment specifications, which can meet the customer's requirements for hull hill 3 degrees, trim 2 degrees and grade 6 winds (wind speed 20m / s). 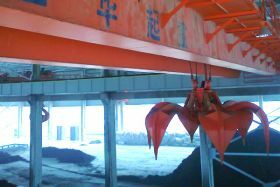 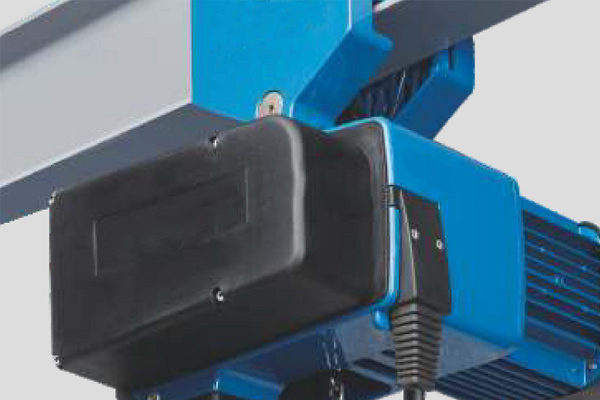 d. Monitor the sea wind speed and direction in real time, and the operator adjusts the working condition of the hull and crane according to the wind direction and wind speed.